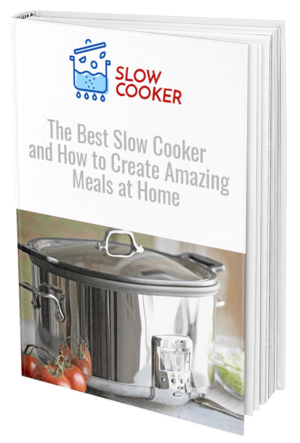 Get this FREE ebook guide and learn everything about slow cookers! 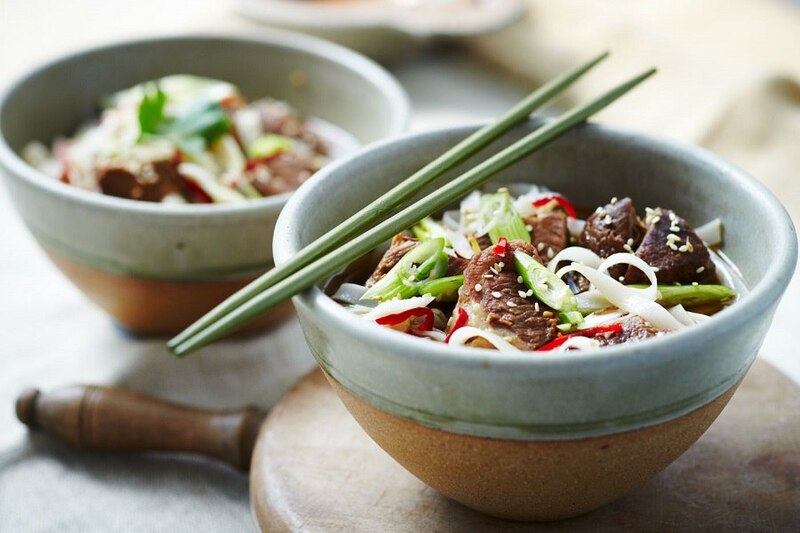 The next time you’re planning a Chinese takeout night, why not save yourself some money and calories and prepare one of these amazingly authentic dishes with your slow cooker. If you’re feeling adventurous, you might like to have a few meals on offer to replicate the banquet touch, otherwise, one main meal is perfect. Chinese cuisine has long been regarded one of amazing flavors and textures, and most of these can be recreated in your crockpot at home. Let this amazing kitchen appliance take the hard work out of meal preparation so you can get on with the rest of your day. Often a favorite at a Chinese restaurant, this delicious feast is served with rice and bursting with crispy flavor. 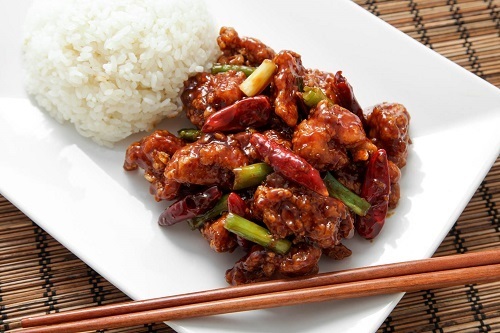 There is quite a bit to this General Tso’s Chicken recipe, but the extra ingredients will pay off with an undeniable zest that you won’t find at a Chinese takeout. First, mix the ingredients for the sauce together, as this is where the flavor will come from. Hoisin sauce, soy sauce, sugar, minced garlic, rice vinegar, and red pepper flakes are all part of this powerful sauce which is added to your slow cooker when mixed. In a skillet, cook your chicken which has been pre-coated in corn starch, oil, garlic powder, and salt and pepper for just a few minutes. Place the chicken into your slow cooker and stir in with your sauce. Set on low for four hours to cook, serving on a bed of steamed rice when done. 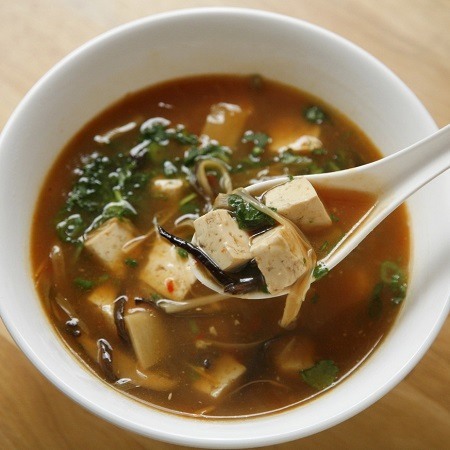 For an entrée or something lighter for dinner, why not whip up this simple Hot and Sour Soup for an authentic Chinese cuisine. Simply add all of the ingredients in and let it cook, then you’re ready to enjoy. Place carrots, green onions, bamboo shoots, mushrooms, garlic, ginger, soy sauce, sweet chili sauce, and more into your crockpot and let it cook on a low heat for four hours. When done, place some cubed tofu in to cook a further 30 minutes and then serve with fried onions. 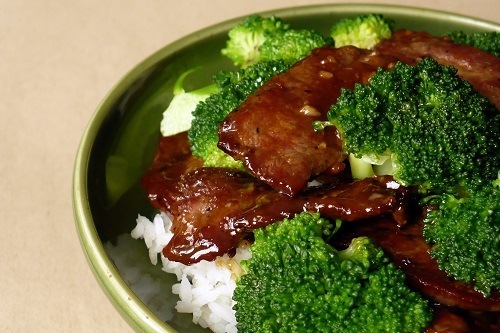 Another Chinese favorite, this simple Beef and Broccoli recipe will rival any takeout you may have tried. Best served with rice or eaten on its own, there’s no denying the flavor sensations of every bite. Place a beef chuck roast sliced into pieces in your crockpot, and begin to make the sauce separately. Mix consommé, brown sugar, soy sauce, oil, and garlic together and then pour over the beef, cooking for six to eight hours in the slow cooker. When done, add blanched broccoli florets, cornstarch, and water for a further 20 minutes to thicken, then serve on a bed of steaming rice. Chinese cuisine uses some of the most intense flavors in its cooking, and when executed correctly with these recipes you’ll be amazed at how authentic it can taste. Slow cooking your next Chinese meal with save you money and calories, and bring a far more genuine taste to your table than takeout. Download our FREE ebook guide and learn everything about slow cookers!